F&B by Banyan Tamarind Foods, Sidecar Sausages and kult kafé. Archipelago Brewery beers, cocktails, great vegetarian food and gourmet sausages on the menu. 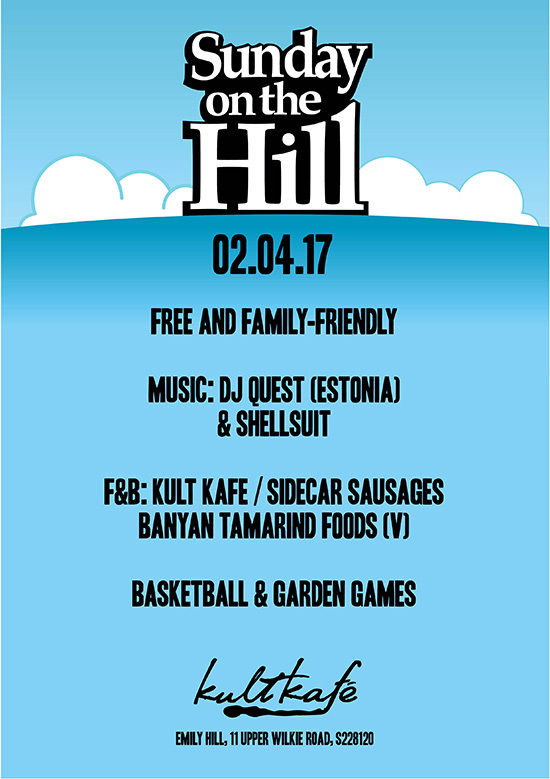 Bring the kids, bring the dogs – and we’ll see you on the hill!